Acclaimed author Ruby Slipperjack delivers a haunting novel about a 12-year-old girl’s experience at a residential school in 1966. 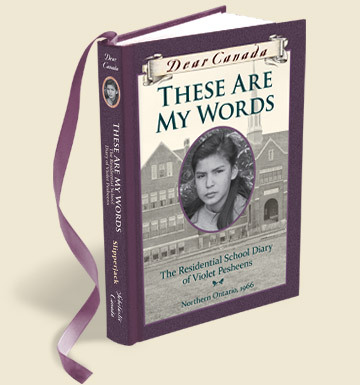 The Dear Canada series invites readers into the intimate worlds of girls throughout different times in Canadian history. The ongoing series showcases Canada's most distinguished children's authors who recreate some of the most dramatic events from our diverse history.